You can create macros that are only for your use, or you can create macros that everyone in your practice can access and benefit from. 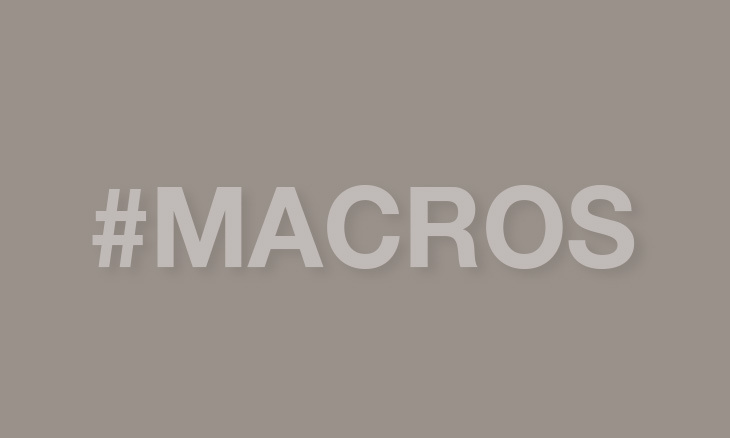 To manage your account’s shared macros, select “Macros” from your account dropdown. In the upper right corner you’ll see two categories – Your Macros, and Shared Macros. 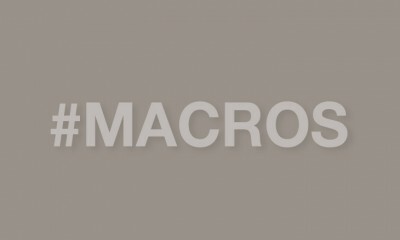 To create a brand new shared macro, click the plus sign in the upper right corner. Create your macro, and then check the box for “Share with all account users.” As the tooltip describes, this will make it available to all the users in your Atlas account. The same principle applies for removing macros from the shared category. Click the macro, click “edit” and then uncheck the “Share with all account users” box.